Joomla 1.5 or Joomla 2.5 installed and working. 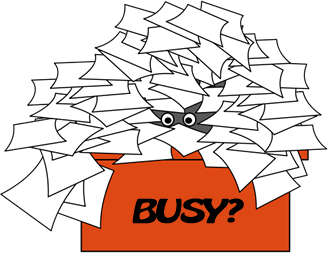 Are You Too Busy to Learn SEO? You don’t really want to know about SEO, do you? No one ever WANTS to know about SEO. You don’t want to spend hours and hours learning about the details of meta tags and keywords, and weeks trying to figure out what works and what doesn’t. You don’t want to waste effort studying a part of Web development that’s rarely interesting, and lose time doing something you really don’t enjoy. But anyone who has a website needs to know about search engine optimization. We all NEED to know how to put our pages at the top of search results and how to bring in those valuable free visitors looking for the content on our pages and the products we sell. We just want to know what to do, get it done, and get back to creating those products. SEO Information You Need Straight into Your Head! We couldn’t create one of those Matrix knowledge downloaders so we did the next best thing. We made 52 short instructional videos that take you through every aspect of search engine optimization for Joomla sites. It’s dead simple. Everything is explained clearly, and it’s all shown on the screen right in front of you. All you have to do is sit back, watch, listen — and do the exact same thing we show you. That’s it. We Practically Do It For You! All of that knowledge will make your SEO efforts easier, faster and more effective. But it still won’t make them fun. So we’ve got a way to make them easier, quicker and more effective still. The iJoomla SEO Plugin is the perfect accompaniment to the Joomla SEO Mastery Course. Once you’ve seen what you need to do on the course videos, you can just fire up the plugin, push the right buttons and let it run. It’s FAST, it’s SIMPLE … and it WORKS. The search traffic will come right in. 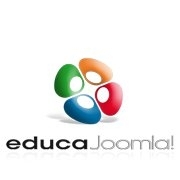 Buy iJoomla SEO today and this course is yours FREE! How long will it take for SEO to work? Copyright © 2018 iJoomla Demo. All Rights Reserved. Joomla! is Free Software released under the GNU General Public License.